Beautiful dialogues with fourteen European Masters on the teachings of Sri Ramana Maharshi. Available in English and German. 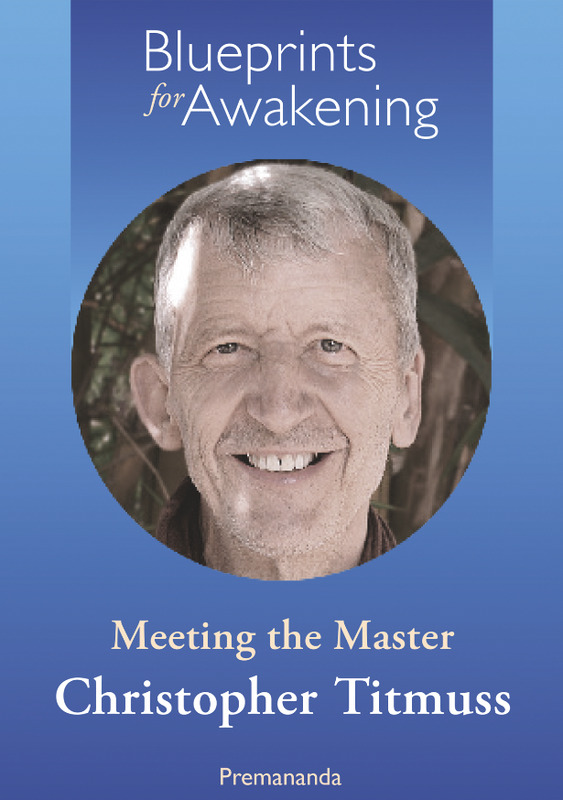 The film presents all fourteen Masters and sets out important aspects of the teachings presented in the book. Language: English. Subtitles: English, German, French, Italian, Spanish, Portuguese, Dutch, Persian and Russian. These DVDs show the full interviews from Blueprints project with individual European Masters, allowing a profound meeting. Available in English.